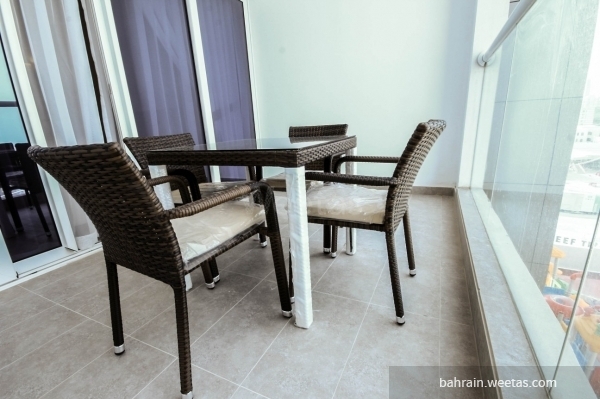 Luxurious fully furnished flat for rent with an easy access location in seef, near the city center. It consists of two bedrooms, 2 bathrooms, fully equipped kitchen, spacious living room and a balcony. The flat has many amenities like fitness gym, swimming pool, spa, sauna and steam baths. Also, it has a game room, basketball court, tennis court, squash court and mini theatre, in addition to multifunction party lounge. 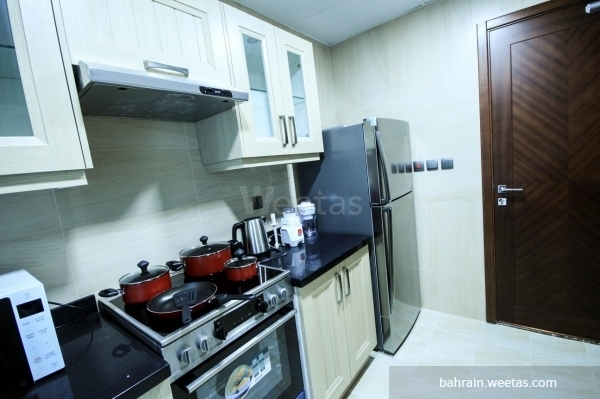 The apartment is offered for rent price 650 BHD. 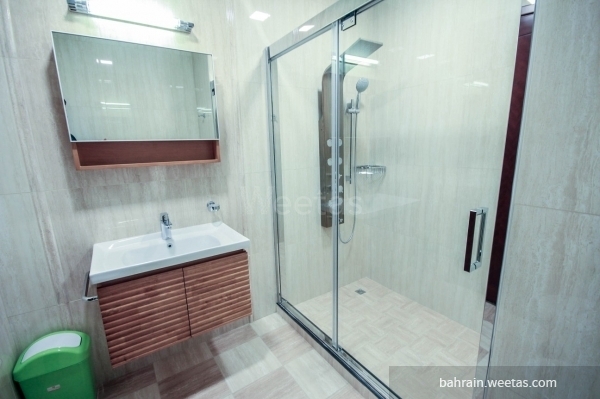 This property costs 23.8% less than the average 2 Bedrooms Apartments in Seef area.